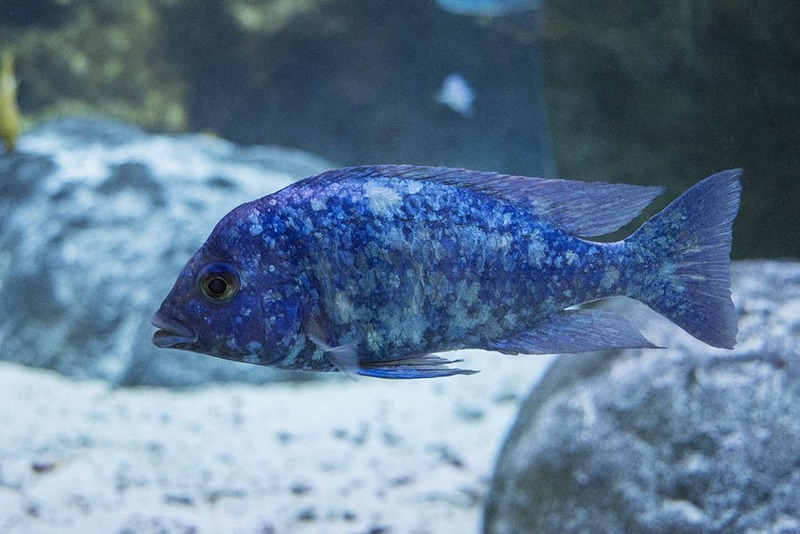 After a very busy weekend at the Aquatic Experience in Chicago earlier this month, it was tempting to spend the Monday after the show catching up on sleep before my flight home—but being a fish geek within driving distance of one of the most well-known public aquariums in the country, I knew that simply wouldn’t do. 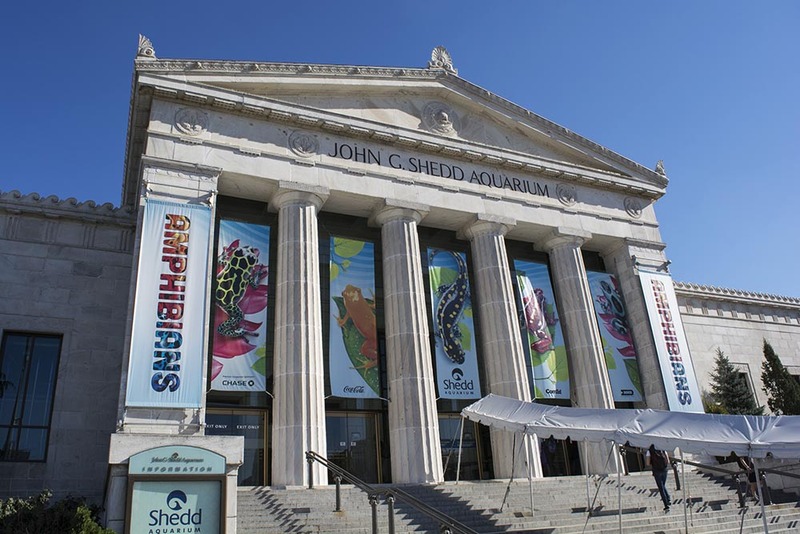 And so, early Monday morning I dragged myself out of bed and fought traffic to make my way to the John G. Shedd Aquarium, located on the Lake Michigan waterfront and part of the stunning Museum Campus park extending along the lakeshore. 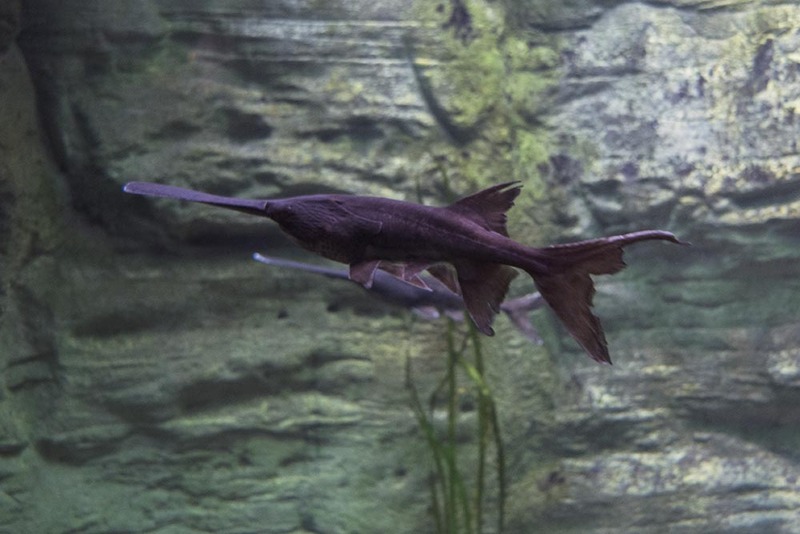 Because I spent some time in the Amazon with some of Shedd’s freshwater aquarists, I was treated to not only a guided tour of the aquarium’s displays but a visit behind the scenes to see some of the collection off-exhibit as well. 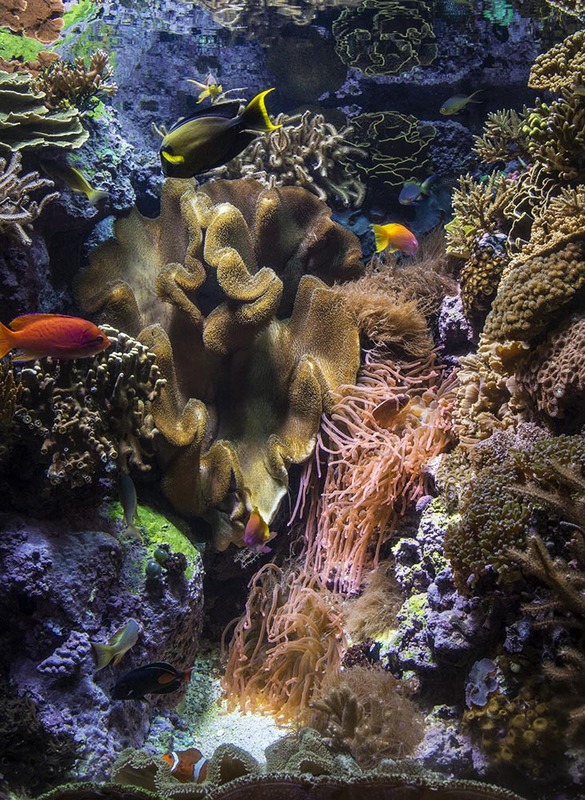 Built in 1930, Shedd is among the oldest continually-operated public aquariums in the U.S., and it retains much of the original architecture. 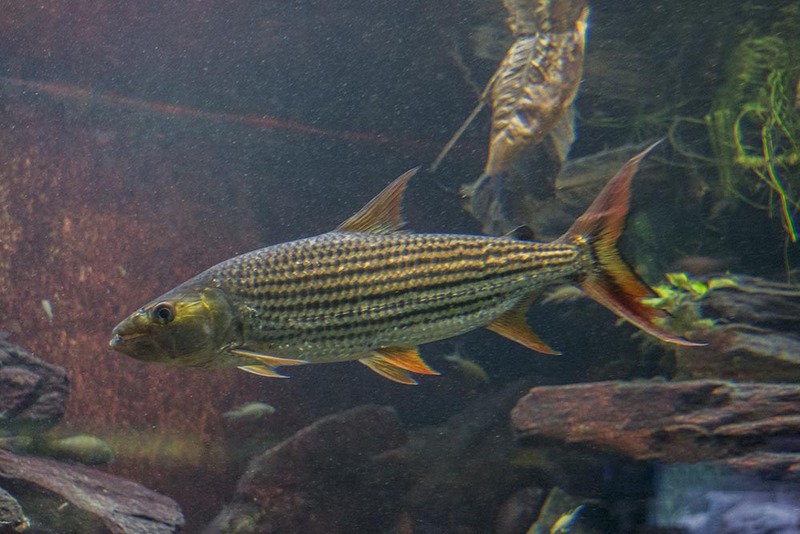 The designs for most of its freshwater galleries remain similar to what guests would have seen over 80 years ago. 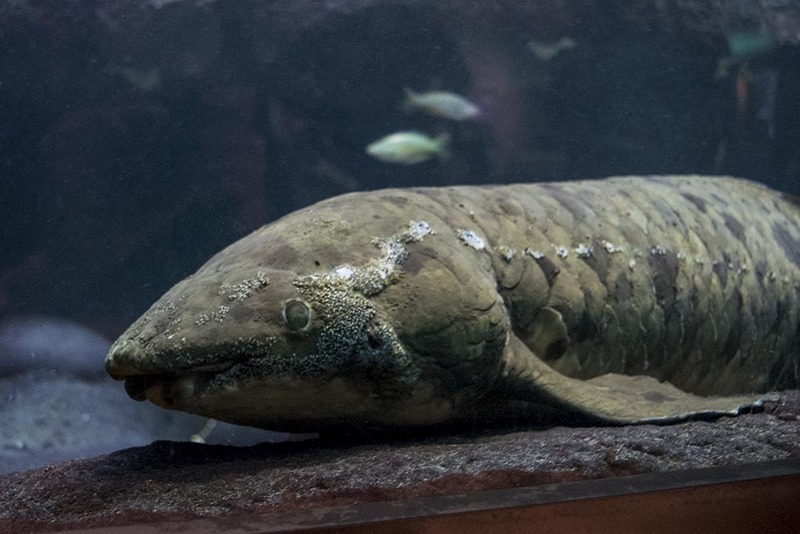 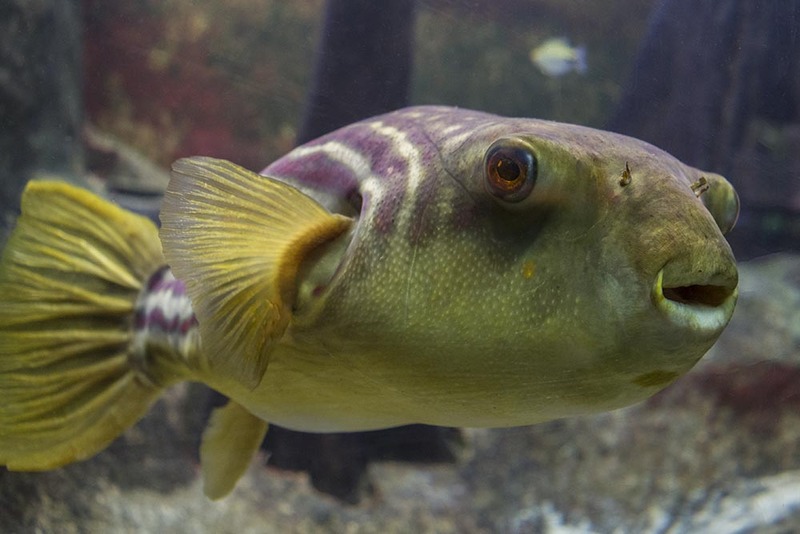 The exhibits themselves have of course been updated many times in the intervening years, and today Shedd is home to a world-class collection of freshwater and brackish-water fish—many of which are popular or highly sought-after in the aquarium hobby as well. 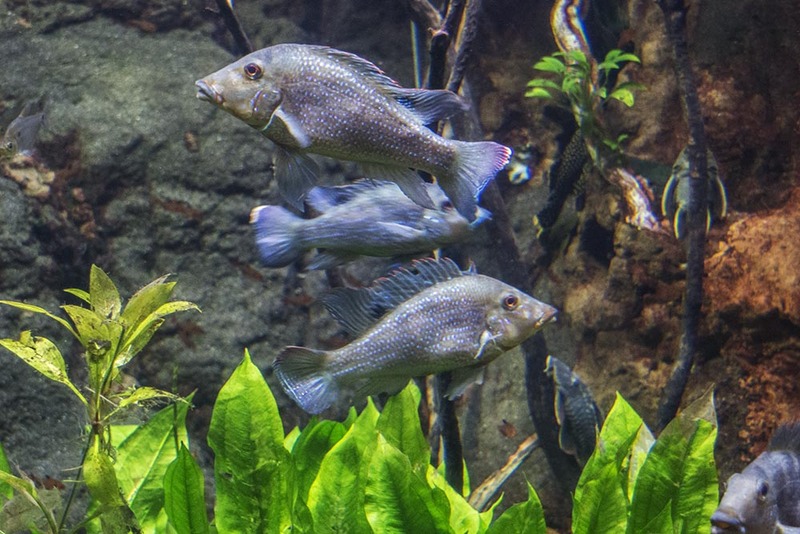 For a public aquarium, which by default must cater their displays and collection to the general public, Shedd has a remarkable array of rarely-seen species, often hiding in plain sight, mixed in with more familiar and showy species in their larger display aquaria. 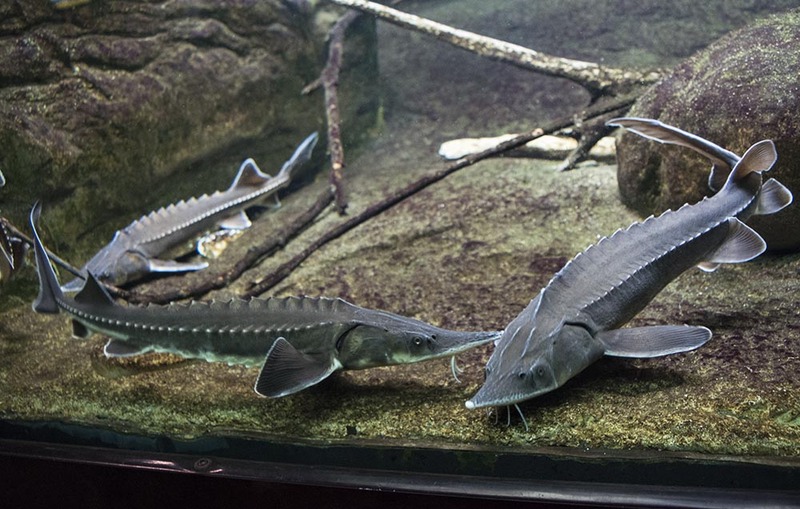 With exhibits featuring various freshwater tropical ecosystems—Australian rivers, the Congo, African Rift Lakes, and of course, an extensive Amazonian display—Shedd is very much the kind of aquarium where a hobbyist can easily spend a significant amount of time, examining each of the tanks in detail to spot some of the lesser-known species that most visitors would overlook. 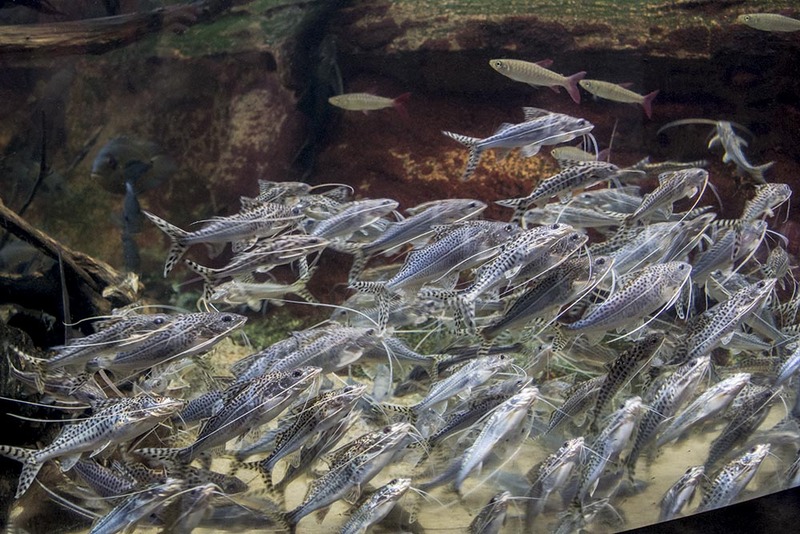 As always, I could not help but appreciate the behaviors of the fish on display in truly large aquariums: the natural shoaling, mixed-species aggregations, and group foraging seen in Shedd’s exhibits are rarely encountered in the typical home aquarium. 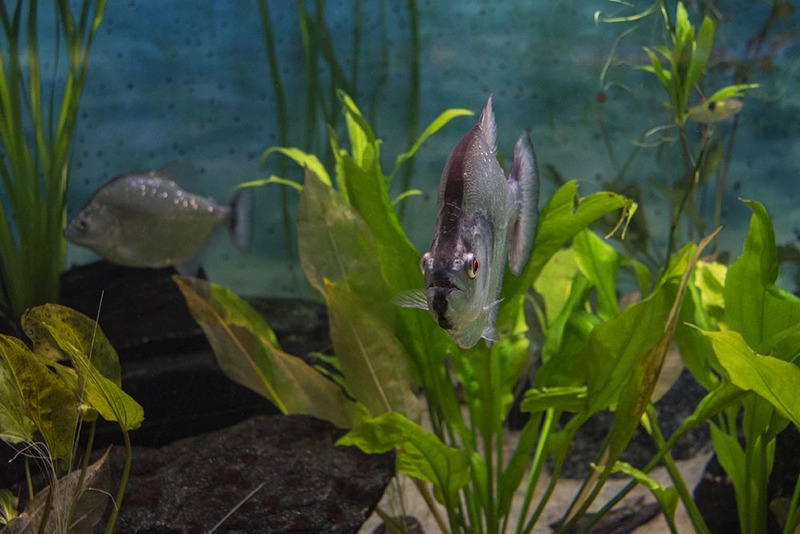 Even in the smaller aquaria, there were some interesting mixes of fish or unlikely groupings which home aquarists would likely be hard-pressed to replicate. 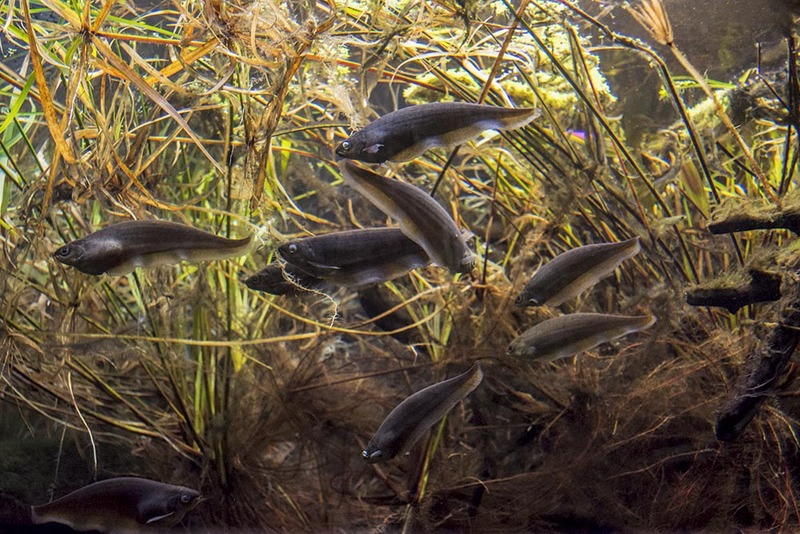 A gregarious school of African Knifefish (Xenomystus nigri) made for a memorable display in one aquarium, while in another a large, well-fed Fahaka Puffer (Tetraodon lineatus) cohabiting peacefully with Monos and Congo Tetras made for an impressive sight. 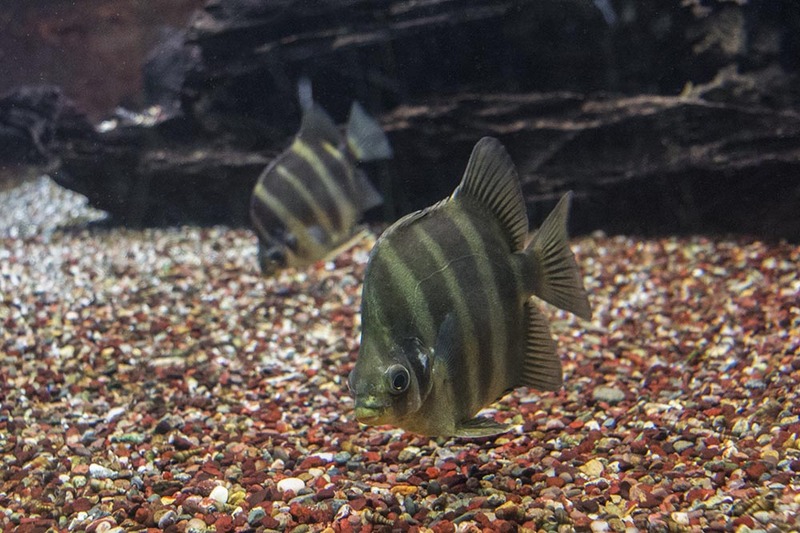 I find that nearly every visit to a public aquarium offers some kind of inspiration to take home to my own aquariums, whether it is a concept for a new tank, a particularly effective layout, or an insightful approach to general care and maintenance. 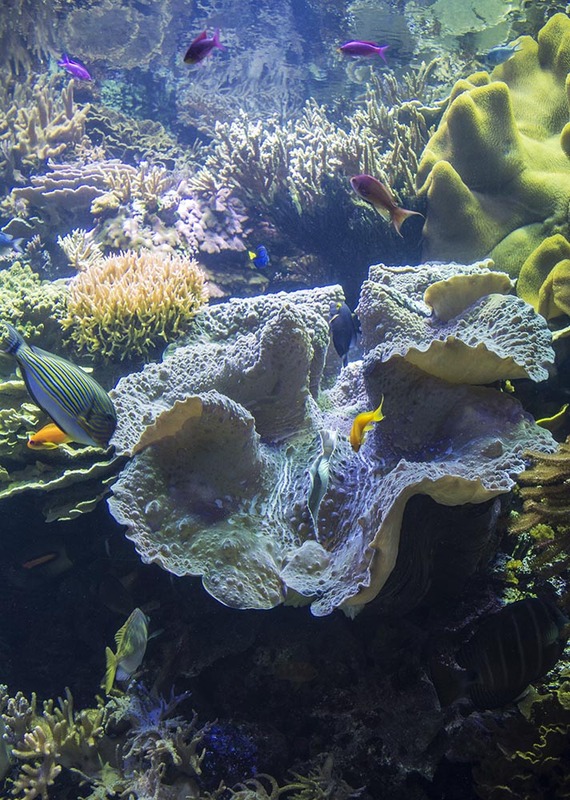 In this regard, Shedd certainly did not disappoint, and I would highly recommend that any fellow hobbyists make a visit to this aquarium a priority if you are in the Chicago area.